Clarendon born Randy Valentine makes his debut at Rebel Salute. One of Jamaicas longest standing platforms that prides itself in the preservation of Reggae and Jamaican Cultural Music. This creates the perfect opportunity for the RVLution to expand to new and higher horizons. 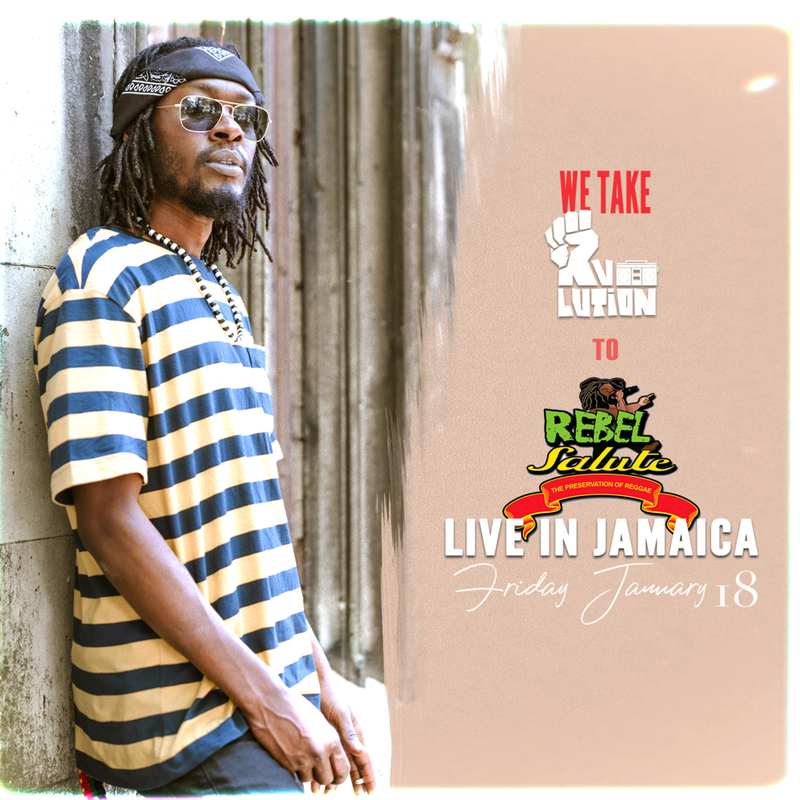 Be sure to check www.rebelsalutejamaica.com for more information. As the summer cycle draws to a closing Randy valentine and team creates new content for ever growing fanbase. Shot in local community Portland Road, Randy Valentine showcases the "Joy On The Corner" shared amongst friends in a multicultural society. Randy flexes his lyrical prowess and flow mastery over dancehall riddims to bring to life something special for his audiences listening ear.